“Being a real estate consultant today takes proven marketing and negotiating skills, plus the ability to analyze data and make it meaningful for buyers AND sellers. My clients appreciate my attention to detail and thorough approach!" 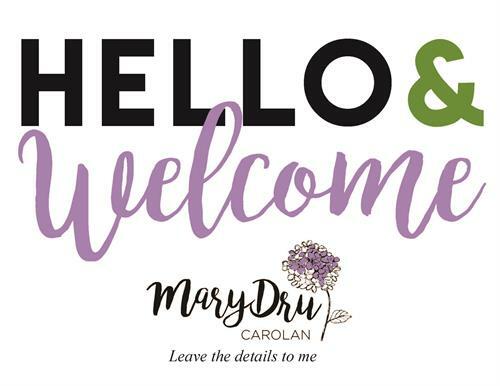 MaryDru Carolan is a lifelong Chicago area resident, having lived on the Northwest side, in Park Ridge, on Marine Drive in Buena Park, and in Lake Forest, IL. She also spent two years working in Spain teaching English as a foreign language before settling on a career in training and consulting. MaryDru holds an M.A. in Linguistics/Second Language Acquisition from the University of Illinois, and has a B.A. in Spanish from Lawrence University in Appleton, WI. 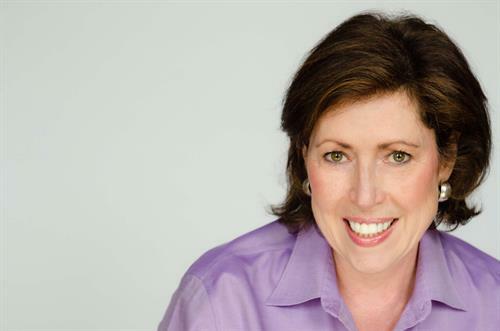 After college, she began working in the learning and development industry and by 1995 had built a successful training consulting company serving clients in healthcare, automotive services, and financial services. As a Broker for @properties, MaryDru consults with sellers about how to market their homes, and with buyers to help them find a home that’s a perfect fit at the right price. Her areas of expertise include first-time buyers, relocations, luxury homes, and more. She works with clients in communities including Lake Forest, Lake Bluff, Highland Park, Mundelein, Vernon Hills, Libertyville, Deerfield, Wilmette, Glenview, Northbrook, and neighborhoods on Chicago’s northwest side.